Fast and Reliable Tow Truck Service in Escondido! Welcome to Escondido Towing Services, where we are committed to getting you back out on the road in the quickest way possible! 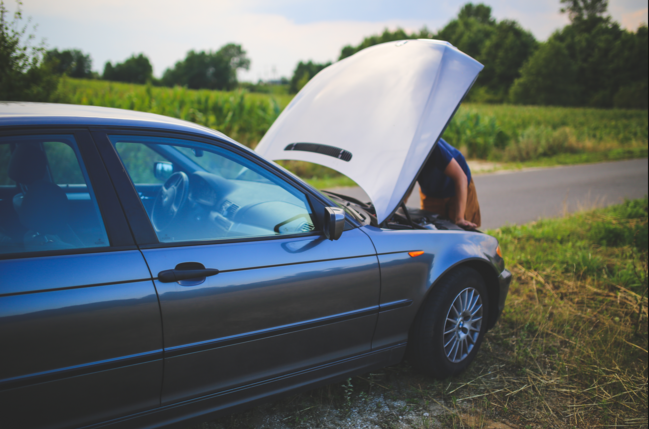 Whether you have a mechanical issue that strands you on the side of the road, or you are unfortunately involved in an automobile accident, call us, and you’ll be hooked on our service! We are the best towing service in Escondido, California because we are always on our tows and ready to jump into action to help you get out of a sticky situation! From the minute you call us, one of our experienced towing dispatchers will assess your situation, determine which type of tow truck and towing equipment is necessary, and locate the closest tow truck driver to you so that you receive the quickest and most efficient service possible. We understand the stress involved with a wreck or vehicle trouble and will do everything we can to make the towing and recovery service as smooth and stress-free as possible. Ask any of our customers… we are the most highly wreck-a-mended towing company in Escondido! ​​No matter how big or how small the vehicle, we can haul them all. We offer light and heavy towing services, 24 hour towing, and emergency towing in Escondido, CA and the surrounding areas. Most wrecker services charge an arm and a leg to recover and tow your vehicle, but at Escondido Towing Services, we’ll only charge a tow! We don’t just want your business, we want you to become a customer for life! So if you’re stuck in your driveway, stranded in a parking lot or broken down on the side of the interstate we have got you covered. Out of gas on a dirt road in the country, or you’ve had too much to drink and don’t want to risk it? Escondido Towing Services is the best company for the job! Don’t settle for anything less than the best when it comes to towing your vehicle; call us now! In today’s society, most people are always on the go and in a hurry to get from point A to point B, so when your vehicle breaks down, or you are caught in an automobile accident, it can be a real pain. At Escondido Towing Services, we want to help make the situation better and less stressful for everyone involved. Our tow truck drivers are not only friendly but highly skilled in towing and recovery of all smaller vehicles including motorcycles, cars, SUV’s, and pickup trucks. They might even crack a few corny jokes to lighten your mood. We stand behind the phrase “no hill is too steep and no ditch is too deep”, so no matter where your car breaks down or is wrecked, we will figure out a way to recover it and hook it up to our tow truck so we can haul it to your desired location. Once you use Escondido Towing Services, you’ll wonder why you’ve ever used any other towing company. Our expert tow truck drivers are licensed and insured and will quickly transport your vehicle to the place of your choosing so that you can get it back up and running as soon as possible. We’ll even give you a ride to wherever you were headed before you became stuck. We utilize specialized equipment for towing motorcycles and specialty vehicles and will handle them with the best of care. Do you have an antique or luxury show car in your collection that is not drivable? We are happy to transport it carefully to and from museums or showrooms in the Escondido area with one of our flatbed tow trucks. No matter what kind of issue you are having with your car, truck, motorcycle, or SUV, Escondido Towing Services will recover it as quickly and efficiently as possible. Running a business is difficult and complicated, and if one of your trucks or heavy equipment breaks down, it can significantly impact the operations of your business, costing you time and money. 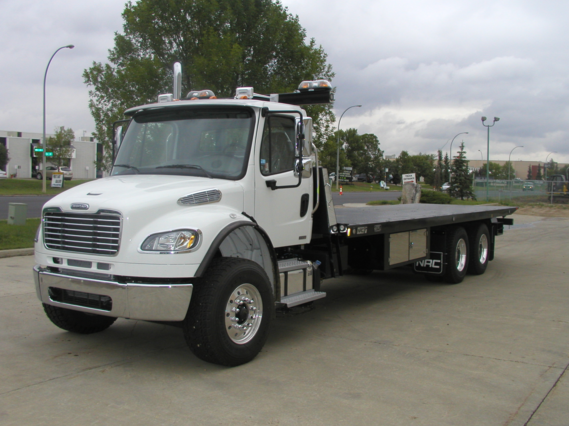 Partner with Escondido Towing Services to recover and transport your heavy duty trucks and equipment in a fast and dependable manner so you can stay focused on running your business. Our highly experienced tow truck drivers are fully equipped to haul various types of large machinery and vehicles including RV’s, school buses, tractor trailers, construction equipment, semis, fire trucks, and more. We keep the competition on their tows by offering exceptional customer service, reliable towing services, top of the line equipment, fast response times, and the ability to recover vehicles from any setting, all at an affordable towing rate. We know how important it is for your business to get your vehicles back out on the roads so you can make money and will work quickly to help you do so. Reliable Towing Service Is Just A Phone Call Away! At Escondido Towing Services, our goal is to exceed your expectations in everything we do. We are the best towing company in Escondido! Our towing experts are real problem solvers and can handle any difficult situation with confidence and ease. You can rest assured that your equipment and vehicles will be treated with care and safely hauled to your desired location so you won’t have to worry about any further damage. No job is too big for us to deal with and we have the skills and equipment to handle roll overs, load shifts, mobile home transportation, and any other heavy duty towing or recovery needs. One call to Escondido Towing Services will have your business running smoothly again! 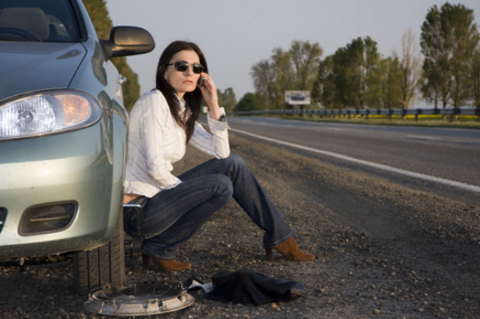 There is never a good time to need roadside assistance from a towing company, and vehicle malfunctions and accidents always occur when we least expect them. That’s why Escondido Towing Services is available at any time of day or night with our 24-hour towing services. Most businesses close up shop in the evenings and open late on Sundays, but we aren’t most businesses. If anything happens to your vehicle, we want you to know you can count on us to help you 24 hours a day, seven days a week, 365 days a year! The next time you go out to a bar or club and have a few too many drinks, don’t even think about driving home! Call Escondido Towing Services so we can get you and your vehicle home safely. We love to be able to say that we saved another person from being injured or even killed by a drunk driver. Did your car overheat while you were driving to church early Sunday morning? Were you involved in a collision with another vehicle when you ran to the grocery store late in the evening? Did your tire blow out while you were sitting in rush hour traffic on the interstate? No matter what time of day or where you are located, we can help! Call us now at 760-472-5119. In the case of an emergency, panic usually sets in, and you walk around in circles trying to figure out what you should do. 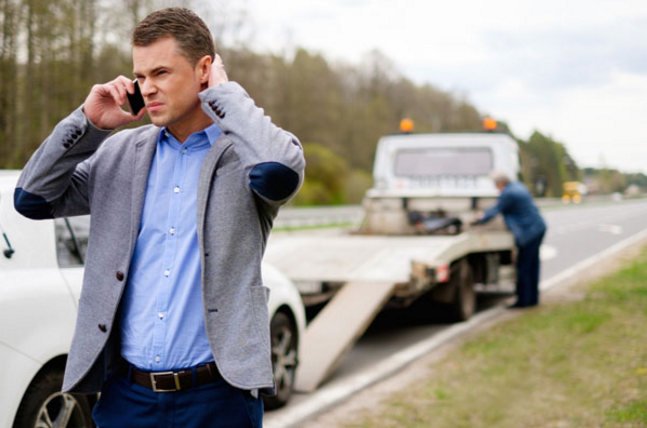 If you are faced with an emergency on the road, simply remember to call Escondido Towing Services, and we’ll take care of the rest! Whether you have a flat tire, run out of gas, get locked out of your vehicle, or are involved in a collision, one of our highly trained tow truck drivers in Escondido will come to the rescue and get you back out on the road. When it comes to vehicle problems, we’ve seen it all and can find a solution for any situation! Trust us as your go-to emergency towing company; you won’t regret it! We offer jump starts if your battery dies, tire changes if you have a flat tire, gas delivery for when just couldn’t make it to the gas station, locksmith services for when you've locked your keys in the trunk, wrecker service if you find yourself in an accident, and more! Our professionalism, fast response times, and low costs set us apart from the rest of the towing companies in Escondido. You’ll want us on your side in any vehicle situation, but especially an emergency situation. We’re standing by 24 hours a day to assist, just give us a call! If we haven’t made it clear enough, we are dedicated to performing top-notch service, anytime and anywhere, at an affordable cost. 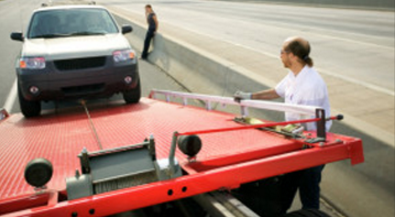 We have years of experience in the towing business and can get your vehicle out of any compromising situation. Our friendly tow truck drivers have the necessary training to recover and hook up your vehicle or equipment and haul it safely to the location of your choosing. 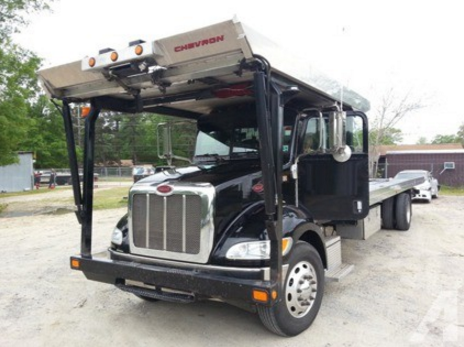 From motorcycles to semi-trucks, we are capable of transporting any type of vehicle. One call to Escondido Towing Services and you’ll be hooked!